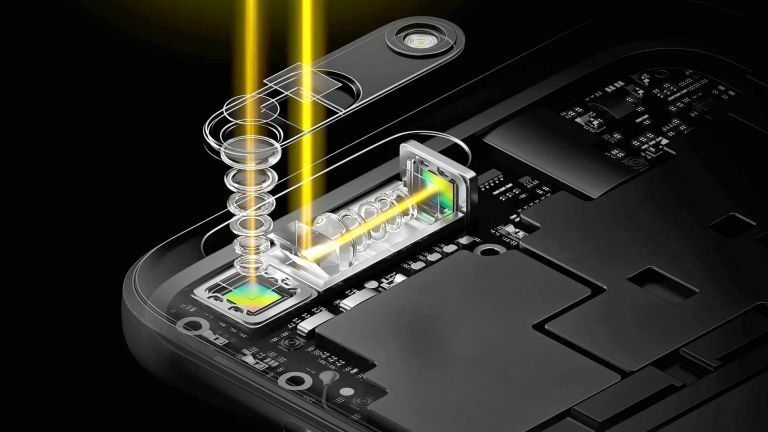 Oppo has confirmed rumours that it's hard at work on a brand-new smartphone camera system capable of 10x zoom. The technology will allow handset owners to zoom-in to their subject without losing any image quality or adding additional bulk to the rear-mounted camera set-up. The technology used by Oppo is similar to a 5x zoom prototype unveiled by the company a few years ago. Unfortunately, the system never made it into a finished smartphone. But that looks set to change with the 10x zoom, which will be announced at the Mobile World Congress tradeshow in Barcelona next month. Oppo will use three prime lens inside the camera system to create this "lossless" zoom. But while it seems unlikely these lens will be able to create a lossless image across the zoom range, it should be more flexible than rival smartphones. Huawei introduced 3x optical zoom with its P20 Pro handset, which incorporates three lens inside its rear-mounted camera system. This build upon the progress made by Apple with its iPhone 7 Plus, which used two lens for 2x optical zoom. Oppo says the new 10x zoom system will include Optical Image Stabilisation (OIS), but there's no word yet on the aperture of the system. This has typically been a drawback on many of the rival solutions, including the Asus Zenfone Zoom. This offered 3x optical zoom, albeit with a f/2.7 - 4.8 lens, resulting in some grainy images. Alongside the new camera system, Oppo will also use its MWC keynote to unveil a new in-display fingerprint sensor. According to the Dongguan-based company, this new sensor has 15 times more scannable area on the front of the display than other competing solutions. This sounds very similar to a recent Samsung patent that hinted at an in-screen fingerprint sensor that can scan fingertips places almost anywhere on the display. Oppo claims both the 10x zoom camera and new in-display fingerprint scanner will be available in new hardware later this year.